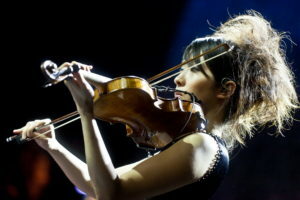 Hoshiko Yamane 2 solo concerts. on 25.Sep.Silent Green in Berlin as a support act for Masayoshi Fujita. on 26.Sep. Camera Japan Festival Kick Off at WORM in Rotterdam. CAMERA JAPAN is a Japanese cultural festival organised in Rotterdam every year since 2006. The main focus is on film, but we also explore the visual arts, music, dance, fashion, architecture, food, and much more. Every autumn, we take a selection of films from the programme to Amsterdam for a weekend of screening the best, the weirdest, and the most unexpected cinema from Japan.